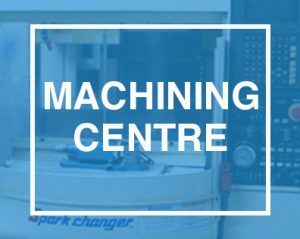 Providing machining and design services to a diverse group of industries for over 27 years. We have a commitment to customer support and a dedication to quality. Quantifiable Precision, Since 1989. Go ahead, Challenge us. Long length to diameter ratio, sliding headstock machining. 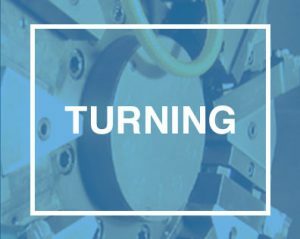 Full complement of axial and radial live tooling to manufacture the most complex parts you can throw at us. Tools down to 0.025mm diameter, +/- 0.0015mm positional precision, +/-0.001mm dimensional precsion. Full 5 axis capability. Full three and four axis milling machines. 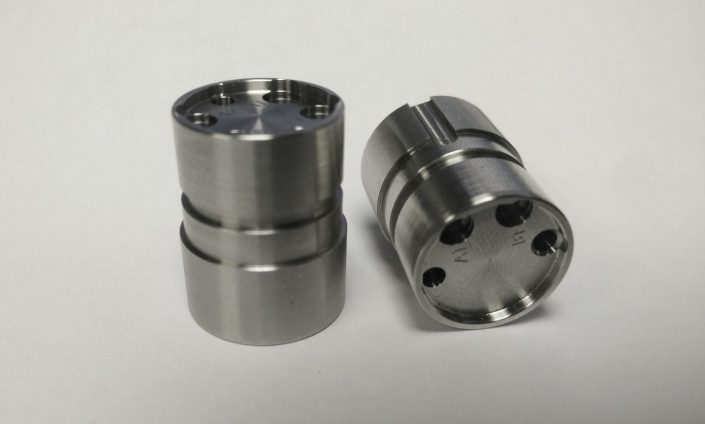 1/8″ diameter to 6″. 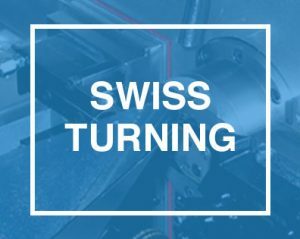 Live radial and axial tooling for more complex/non-round features. We are a family run shop with a collective experience of over a century in the manufacturing industry. We don’t have an automated phone system, when you call you’ll speak to a real person. We will listen to your questions, concerns, and comments and act on them in a timely fashion. 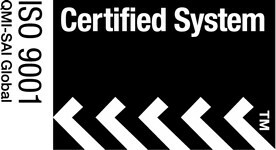 We are a ISO 9001:2008 Certified shop. We are also registered with the Canadian Controlled Goods Program. We have a saying around our shop, “It’s one thing to be able to make a part, it’s another to check it.” We use state of the art metrology equipment in conjunction with our Quality Management System, Unipoint, to ensure that your part meets your specifications. 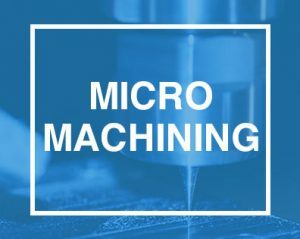 Whether it be a 100mm feature or a micron tolerance, we can make it, check it, and record the results virtually forever. Using the right tool for the job is an adage we’ve all heard. Here at IML we take that to heart. We use the latest and greatest in tool technology and pass the cost saving directly to our customers. In the end it’s all about making a component that meets your specifications, on time, at a reasonable cost. We offer optimization services, CAD modeling, drawing support, etc. to help keep your costs down. Our customers are not faceless corporations, they’re people. They purchase a service from us and we deliver, but that’s not where the relationship ends. Reach us now and get more information!